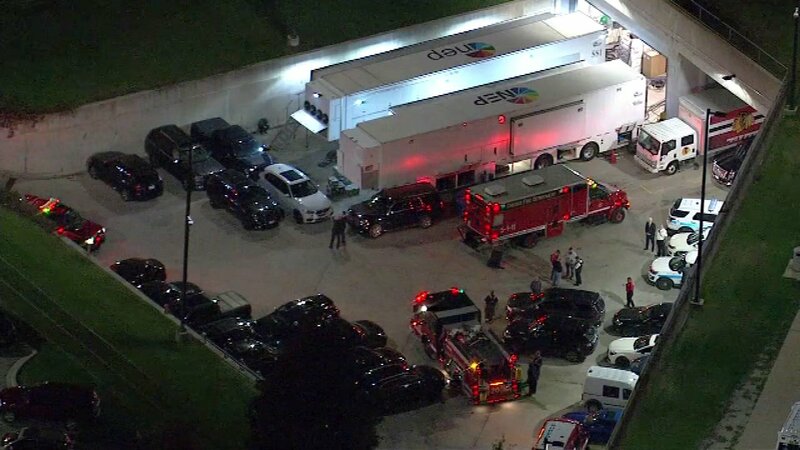 CHICAGO (WLS) -- Chicago Fire Department spokesman Larry Langford said firefighters were called to the United Center Thursday night to check on something, prompting a level one hazmat response. Langford did not say exactly what they were called to check on. No evacuations were ordered. The Chicago Blackhawks host the Edmonton Oilers at the United Center Thursday night. The game started on time.